» When to Pick Jalapenos for The Perfect Flavor? Are you a person who is picky when it comes to selecting ripe vegetables and seasonings? Maybe you are so picky that you stopped buying vegetables and seasonings in the store and now grow them yourself? But even then it’s still hard to tell when things such as Jalapeno peppers are ripe enough to be picked. In this article will give you some helpful tips on when to pick jalapenos so you get the full amount of flavor and heat from them. There is a reason why you see people in a grocery store touching and poking vegetables and plants used for seasonings. That is because it’s never easy to determine exactly when a vegetable or plant used for seasoning is ripe. It’s no different when it comes to picking jalapeno peppers either. As a matter of fact, it can be a frustrating process to get right. Well, we are here to try and make it simpler for you and to give you some helpful pointers as far as picking jalapenos at the perfect time goes. After we are done and with a little practice, you can start to get the process right every time. Jalapeno﻿ peppers can be a frustrating plant to grow. 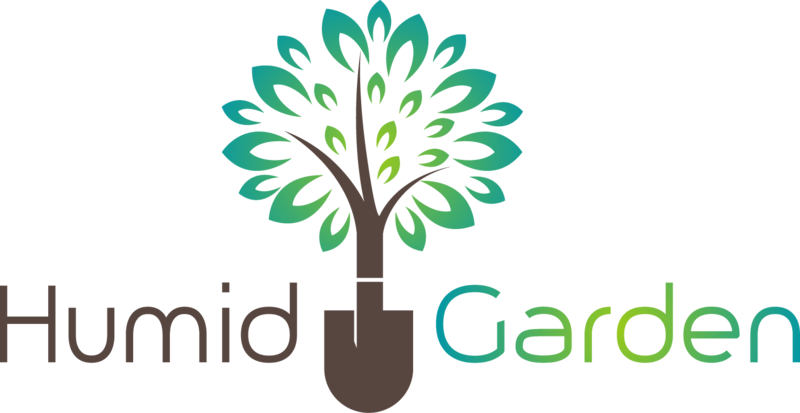 For one it takes almost 8 weeks to see even minimal growth results after you plant them. Many people start them as seedlings indoors for that very same reason them transplant them later into their garden. On average it takes about 3 – 4 months for a jalapeno plant to start producing peppers that are ripe enough to pick. Be careful not to wait too long to pick your jalapeno’s because they will fall off the plant by themselves if that get too ripe. 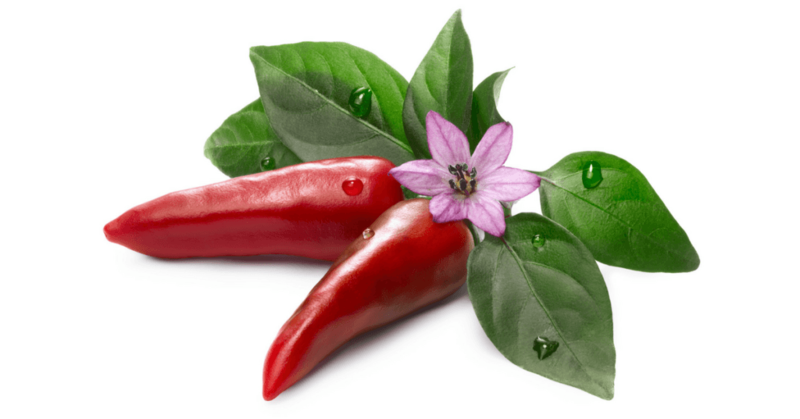 Some people say you cannot pick a jalapeno pepper according to how hot you like them but that is not entirely true. It is not an exact science by any means but it can be done with a reasonable amount of certainty. As a jalapeno first starts to ripen it will be a medium green color throughout. This is when it’s in its least hottest ripe stage. As that jalapeno pepper continues to age its tip will start to darken slightly and it will get some very small brown lines or tiny white flecks on it too. The darker green the tip and the more brown lines and white flecks a jalapeno has the more likely it is to be a hotter one. You can even allow your jalapenos to turn red. 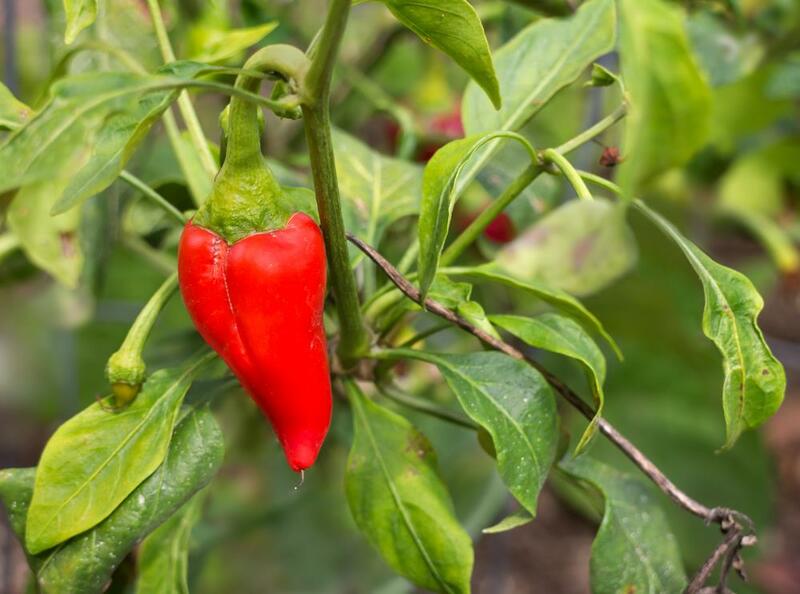 This does not usually increase their hotness but you will also have a ﻿﻿sweeter tasting pepper that will season the dishes you cook with them quite differently. 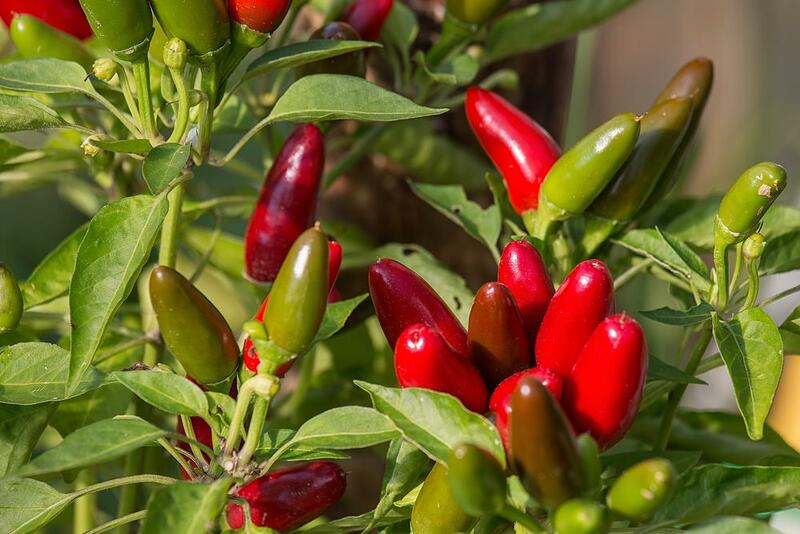 In this article, you can see a photo of the different hotness stages of jalapeno peppers and learn more about picking them when they are at their hottest point. Another way to tell that your jalapeno peppers are ripe for picking is how easy they are to pull off the plant. If you are struggling to pull them off the plant then wait a few more days for them to ripen some more. Now you know that there is a lot more that goes into choosing when to pick a jalapeno pepper. Use the tricks you learned here to your advantage so you can choose when to pick a jalapeno pepper that is not only ripe but will also add the right amount of spicy zing to any dishes you are using then to flavor. So the trick is not only knowing when to pick jalapenos but also to know why you are picking them. If you get both of these things right then you will be picking jalapenos that perfectly flavor the dishes you are seasoning with them each and every time.